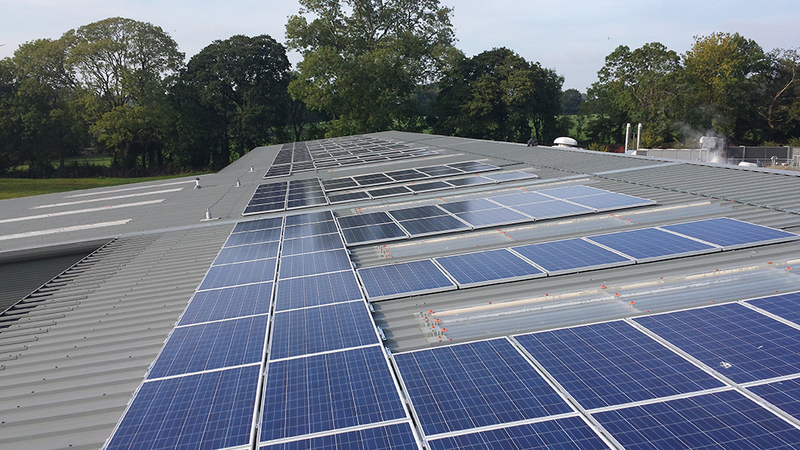 The primary aim for installing the solar P.V system was to reduce our electrical consumption and the electricity produced matched our load curves/demands ideally. 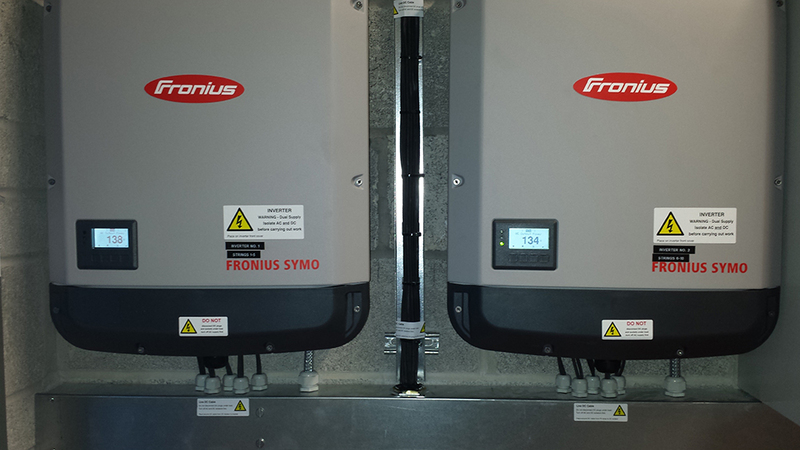 We installed a 50 Kwp system to match our base load and to review the performance of the system. Another consideration was the environmental marketing attributes - all companies must now have an expressed environmental consideration and from a marketing point of view this is important to demonstrate company commitment to reduce emissions etc. We also received a 'demonstration site' grant which funded around 20 % of the capital cost. 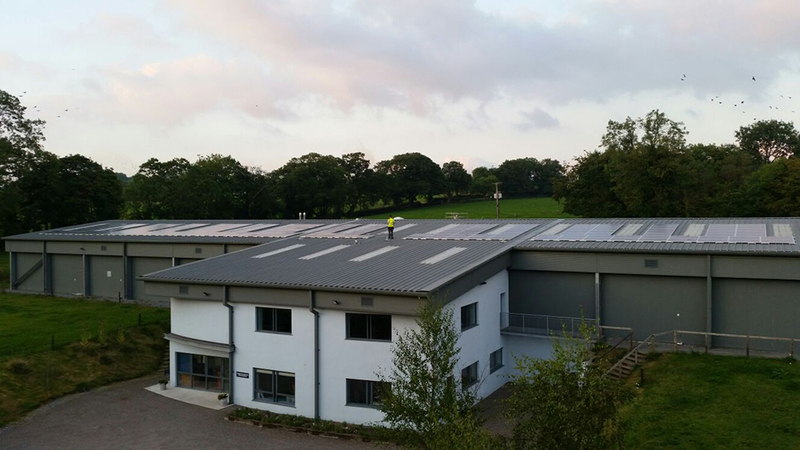 Wyse Solar Systems were involved in the installation of a 45 kW Photovoltaic system at Cashel Farmhouse Cheesemakers in October 2015. 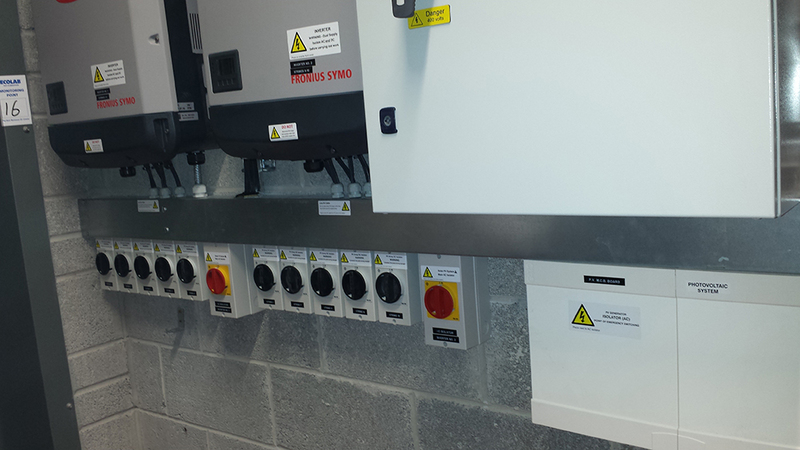 The workmanship shown during installation was been of an excellent standard and the system has been running reliably since installation. I would therefore be happy to commend Anthony and his team to another site.